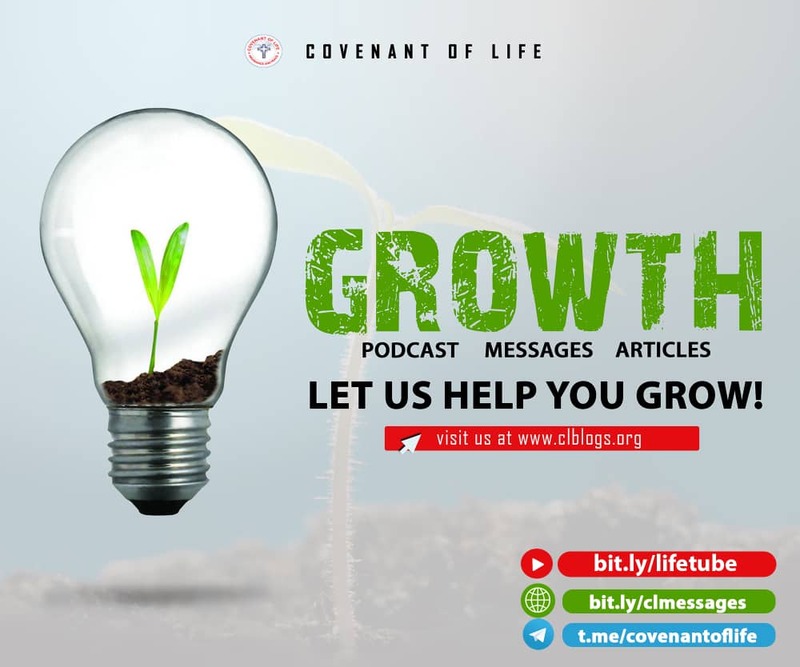 Good morning Monday digest readers and happy new week. This week we'll be going into a series that will last some weeks and I promise you it'll be loaded and Interesting. 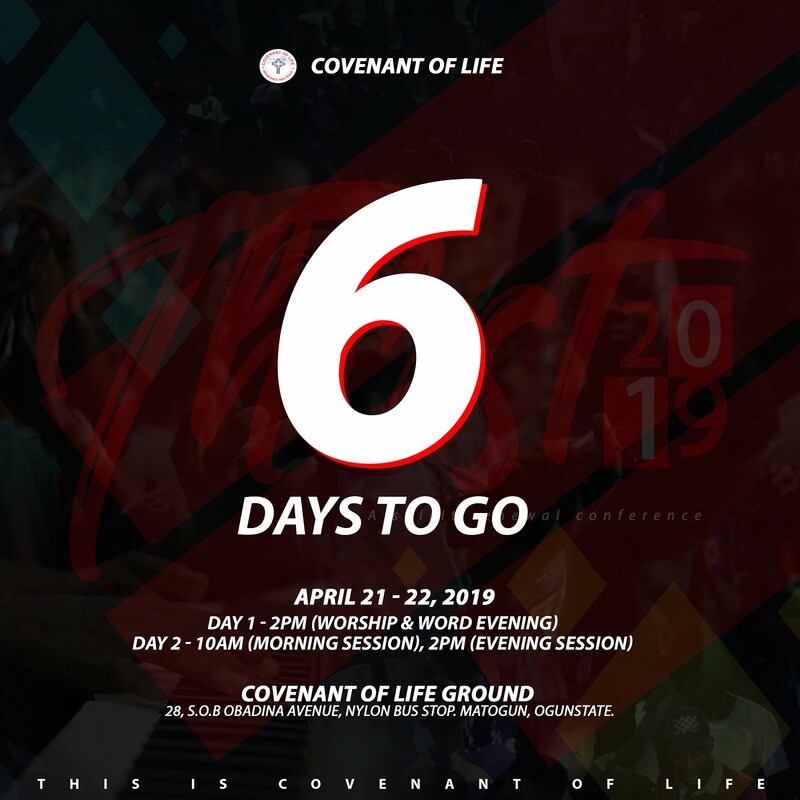 Today we'll be taking some introduction and next week we'll kick off on what we've got for you. SWOT analysis is an initialism for strengths , weaknesses , opportunities , and threats —and is a structured planning method that evaluates those four elements of a project, business venture or personality. 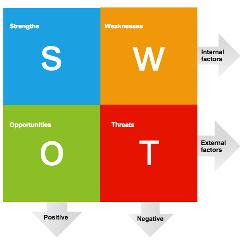 SWOT analysis can be carried out for a product, place, industry, or person. 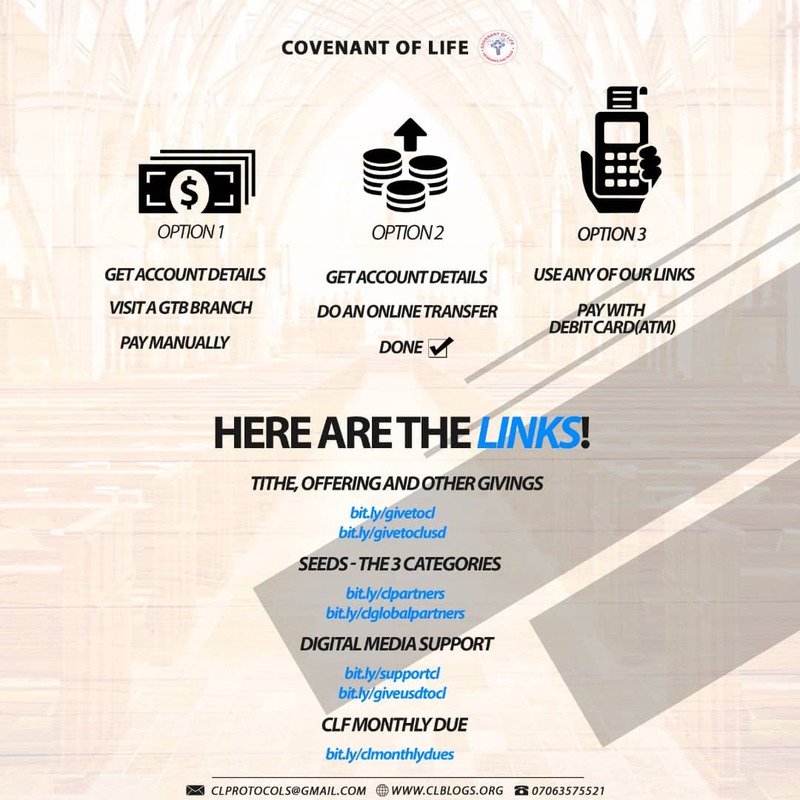 And I want to believe you know here in CL Blogs we are interested in you as a person, so we'll be taking some series on how some Spiri-Financial Analysis can work it all out for you. 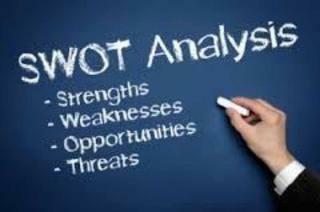 SWOT Analysis involves specifying the objective of the business venture or project and identifying the internal and external factors that are favorable and unfavorable to achieve that objective. And at this point I'll like to define some terms generally used in SWOT Analysis. weaknesses internal to the business, project or personality. strengths or as weaknesses depending upon their effect on the business, project or personality objectives. What may represent strengths with respect to one objective may be weaknesses (distractions, competition) for another objective. 2. External factors – the opportunities and threats presented by the environment external to the business, project or personality. The external factors may include macroeconomic matters, technological change, legislation, and sociocultural changes, as well as changes in the marketplace or in competitive position. -The Art of War (Sun Tzu). If what appears strength may be weaknesses to another then all these can be strengths or even weaknesses depending on the position of the business/ Project/ Personality in view. Till next week when we'll be discussing Strength, Stay financially pure!